Anybody who seeks the Grace of planet Budha in their life can get it done. ▪If your chart indicates that your Budha is debilitated, conjoined or aspected by malefic and natural cruel or enemy planets. ▪To be an expert in Mathematics. If your child is weak in mathematics,then you could do this to win the grace of Budha. ▪Develop and nurture interest in astrology, knowledge of all genres. ▪To improve your power of speech as well as writing or literature. ▪To excel in the field of commerce. ▪To develop devotion to divinity, nurture qualities of humility, self control. ▪Before you wear an emerald ring as an astrological remedy. 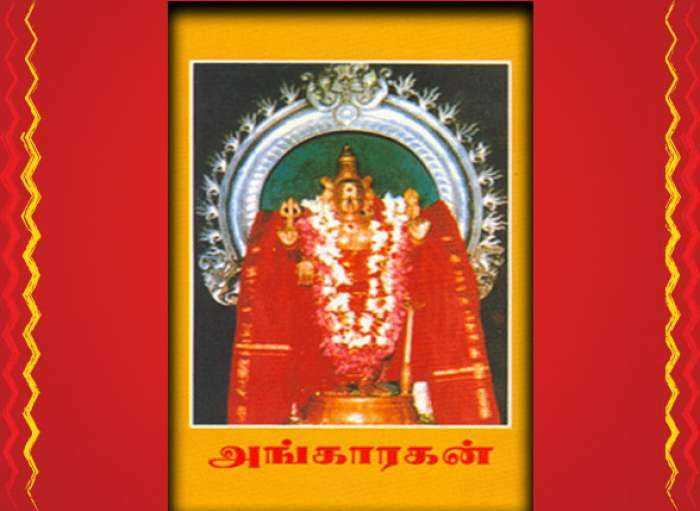 Kumkum and Vibhuti is received as prasadam from the temple within 1 weeks of scheduled date of the abhishekam. PS : You don’t necessarily have to be facing a problem or you need not be suffering from a dosha to get this pooja done. If you seek the grace of planet Budha, you should get it done. This Pooja belongs to the basic level category. Normally the effect of this pooja remains for a period of 6 months. If you are looking for a long-term remedy that can sustain you for a period of 3 years then get a Budha Japa done. Click here to book Budha Japa. Budha was born out of union of planet Chandra and Tara the wife of Deva Guru Brihaspati. As per mythology, planet Chandra abducted Tara and sought refuge in the Ashram of Shukracharya – the guru of Asuras. After all the gods appealed for the better judgement to planet Chandra he understood his mistake. A remorseful Chandra returned Tara to Brihaspati. Tara was carrying Chandra’s child. The child was duly delivered. The child was very beautiful. Tara had disclosed the paternity to Brihaspati who in a Brahmanical forgiving gesture accepted the inevitable. ▪ Budha rules over Mithuna and Kanya Rashis. It is deeply exalted at 15 degree Kanya and deeply debilitated at 15 degree Pisces. Its Mooltrikona sign is Kanya. It is the only planet finding exaltation in it’s own sign. (Kanya Rashi is ruled by Budha, all other planets are exalted in signs ruled by someone else – meaning the other planet but Budha is exalted in it’s own sign Kanya). ▪ Budha is the significator of speech. Its complexion is akin to that of grass. 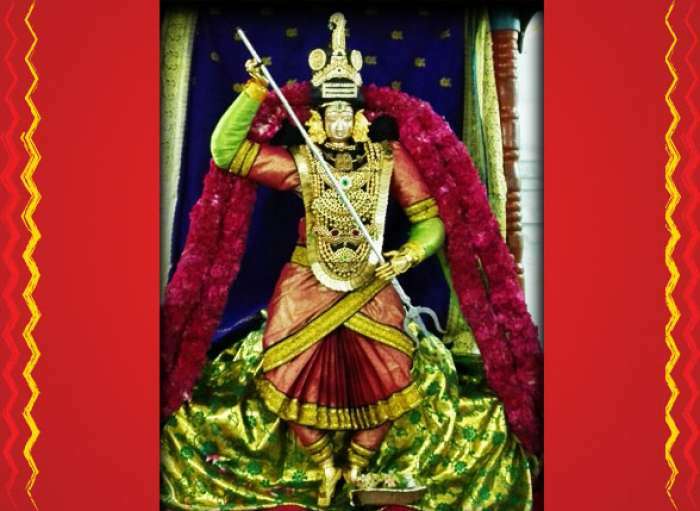 The presiding deity being Vishnu and it is neuter (neutral) in gender. That is why Budha is known as Napunsaka Graha. It represents Earth as an element of Panchbhootas (five elements). It represents Vaishya Varna or Commercial Community. It has the predominance of Rajasika Gunas. ▪ Budha possesses an attractive physique and the ability to make speak words with good sense of humour. He has the blend of all three Bile, Phlegm and wind. Budha is powerful in the eastern direction. 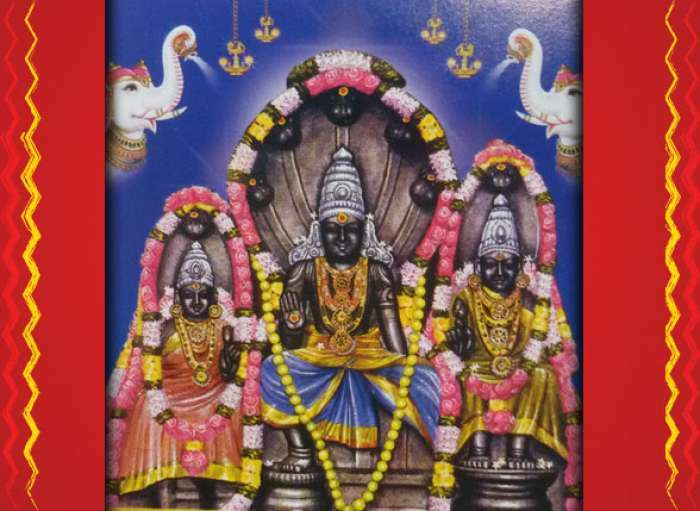 Budha is friendly to Surya and Shukra. However Budha is inimical to Chandra and is Neutral to Mangal, Guru and Shani. Budha is neutral to both Rahu and Ketu. Nine temples located within a 60 km radius, each enshrining one of the nine planets that control our fate and destiny every moment. By worshipping them here their malefic effects will be eradicated and benefic effects will be greatly enhanced. Tiruvenkadu Budhan temple is one such temple where the Budha Graha dosha nivarana abhisheka is done. Budha Graha abhisheka is a bathing ritual where Budha graha is bathed with the Panchamrit, Vibhuti, rose water, turmeric water and sandal or chandan water. 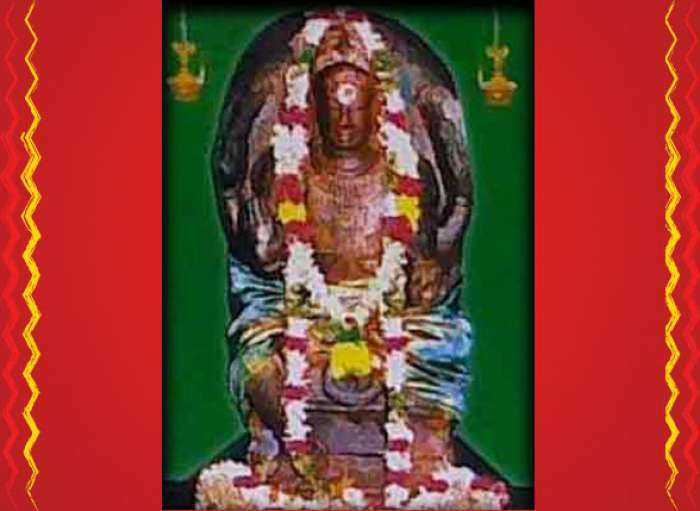 Green colored Vastra , shodashopachar – 16 ritualistic ways of worship are offered to Budha. Although the abhisheka will be performed on all days of the week, it is best to get it done on a Wednesday either in the morning or evening. You can also book the abhisheka for consecutive Wednesdays. For best results, it is advised to get it done for 5 consecutive weeks.